After an exhilarating round of golf, you can retreat to the comfort of the recently refurbished clubhouse and the new Lír Restaurant. 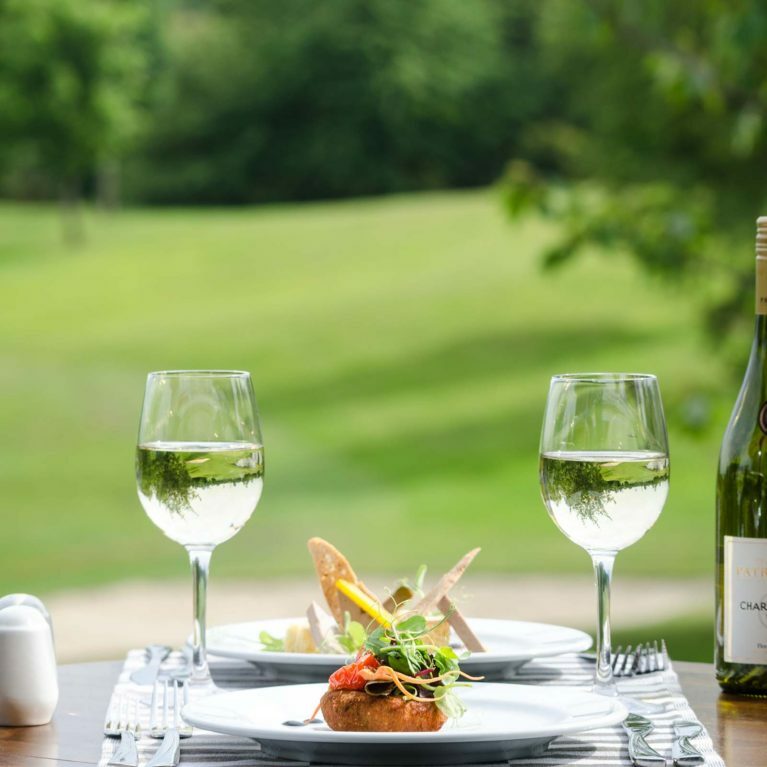 Surrounded by the golf course, the clubhouse, bar and restaurant are luxury itself, offering the perfect venue to host any family function, Sunday lunch or corporate event. 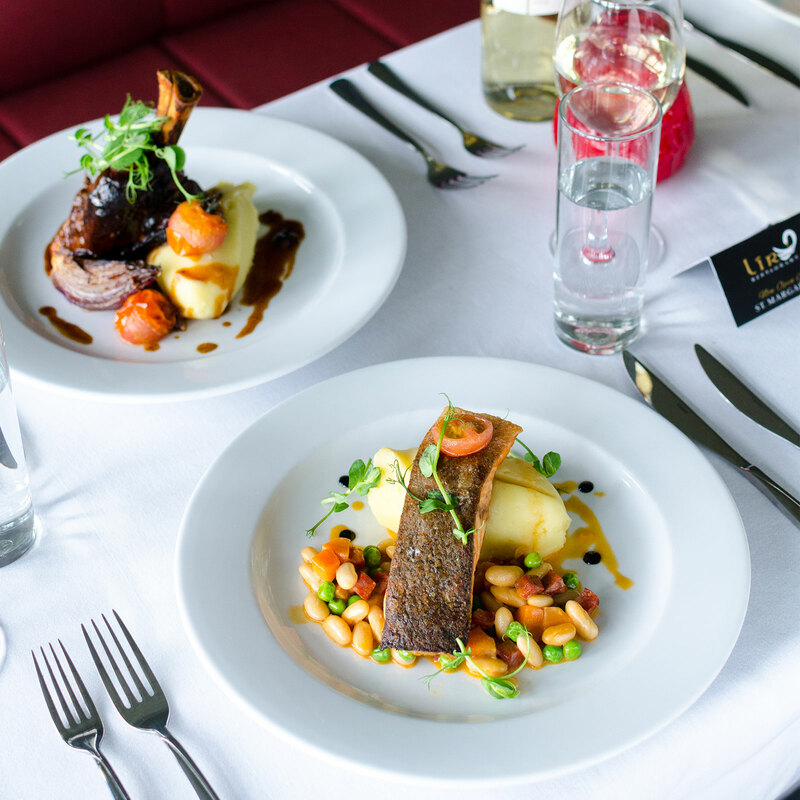 The award-winning Lír Restaurant serves a wide variety of delicious home-made dishes, while the beautifully decorated lounge with rich leather seating offers stunning views over the championship golf course. 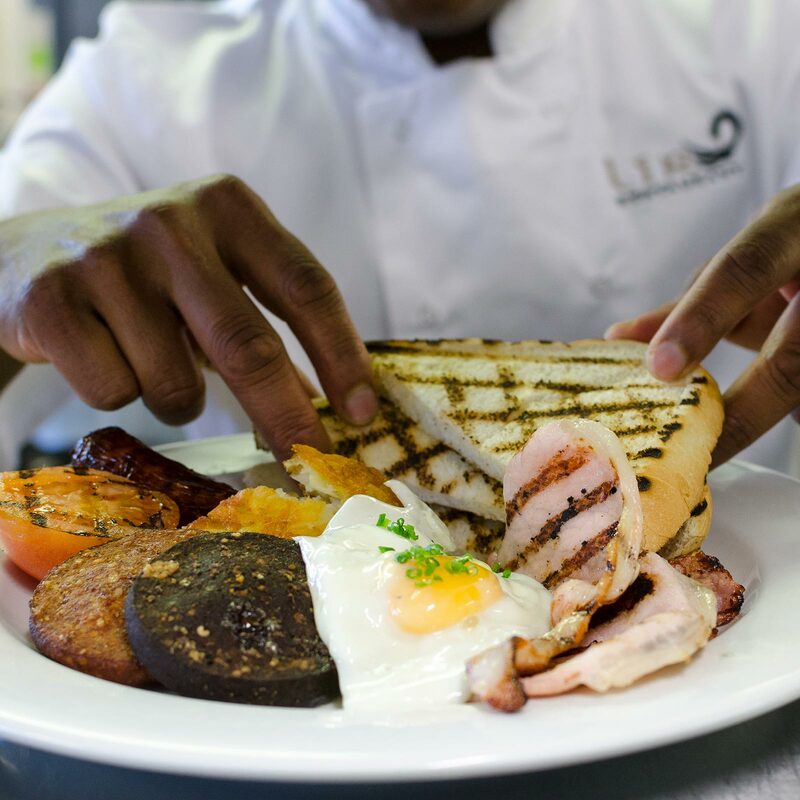 Our tasty Breakfast Menu is served daily from 10.00am until 12.30pm, offering golfers and non-golfers the opportunity to fuel up before tackling the day ahead. 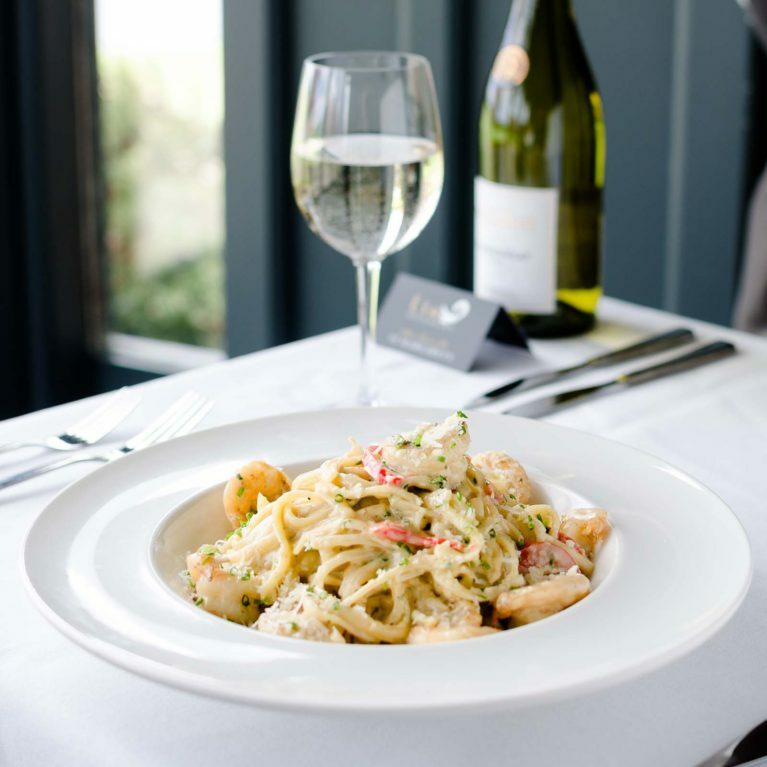 Our Lír Lunch Menu is served daily from 12.30pm. 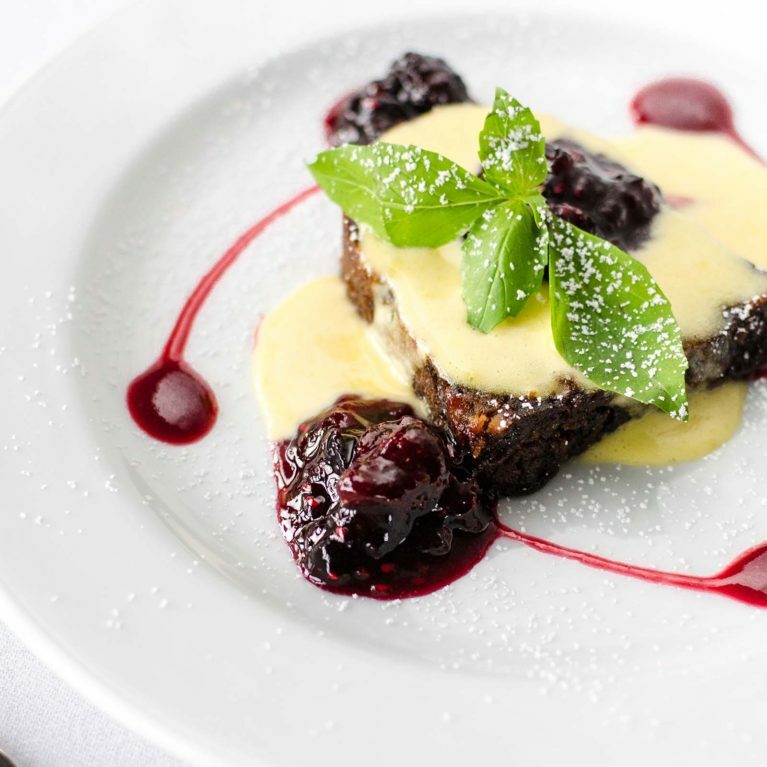 This delicious menu offers a wide range of freshly prepared produce. Check us out, you won’t be disappointed. 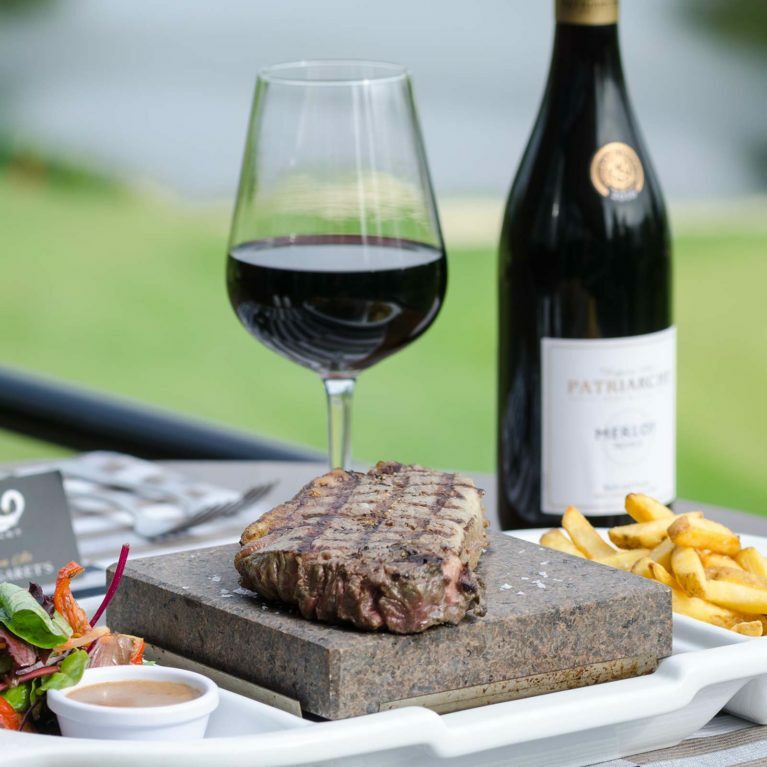 We specialise in Sunday Lunch. 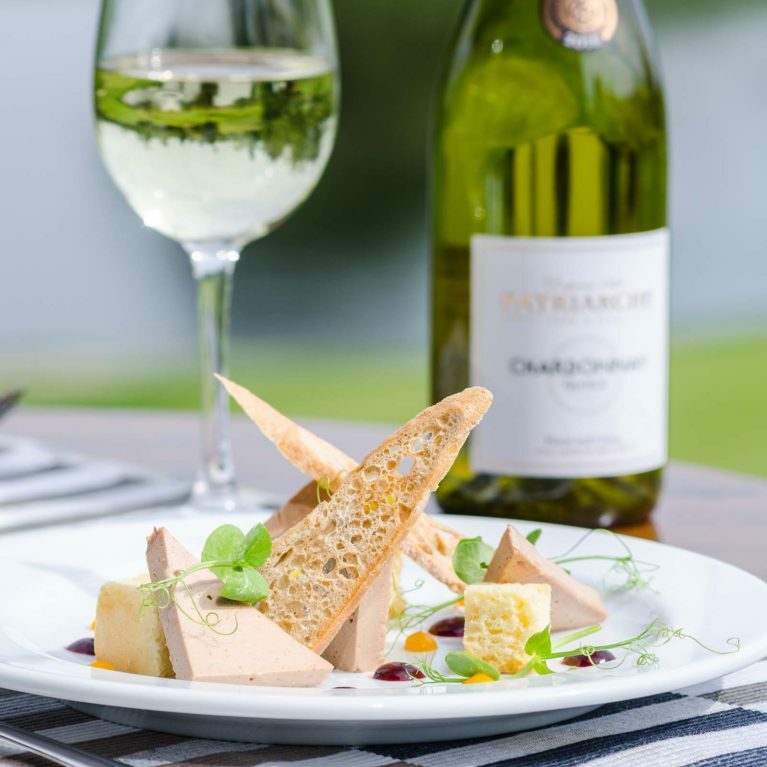 Our team of highly skilled chefs have created a menu fit for any family occasion of special event. Come visit and see for yourself. 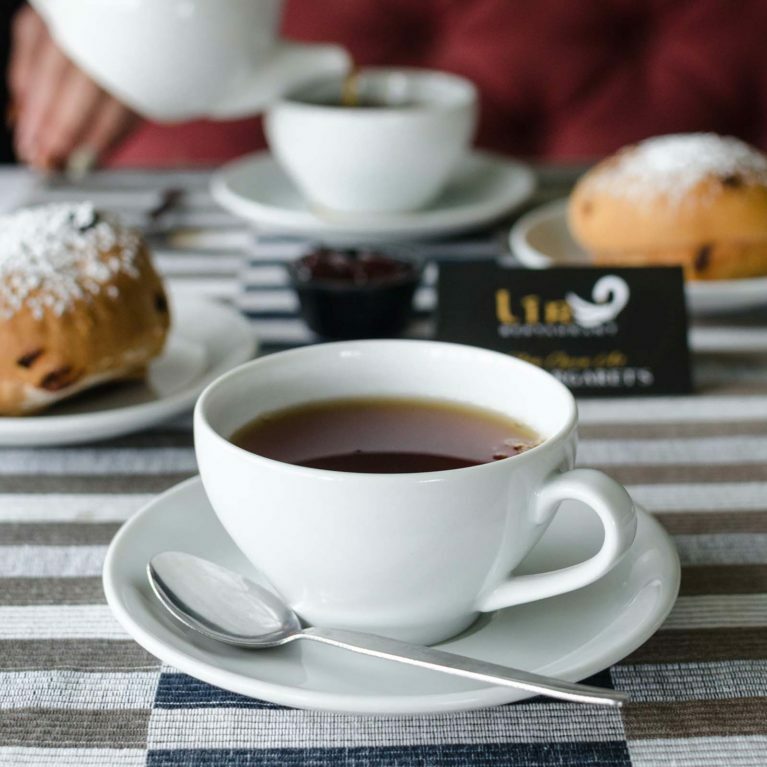 At Lír Restaurant, we specialise in the hosting of family functions and events. Our beautiful restaurant caters for groups of all sizes. 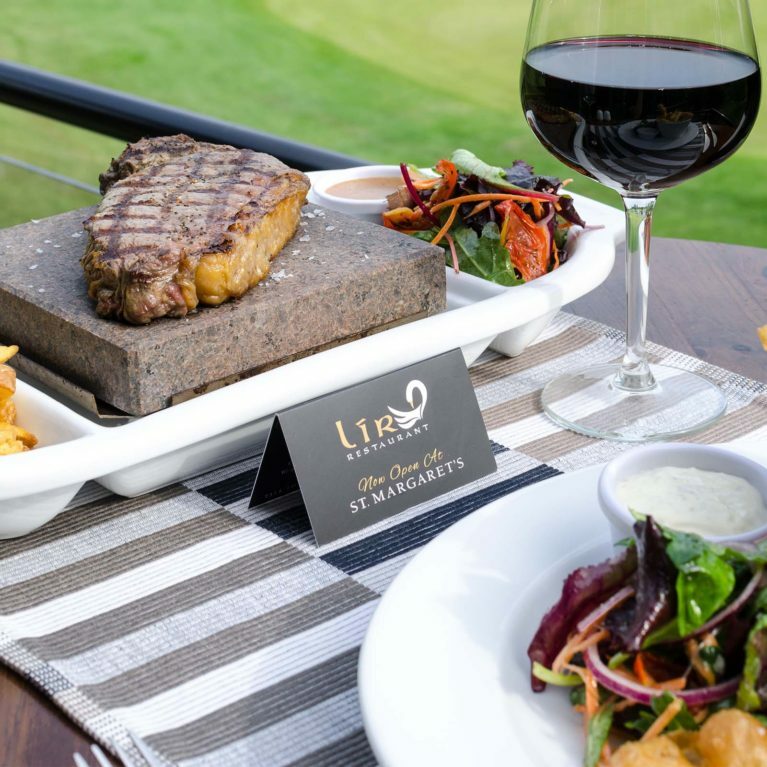 During your visit to Lír Restaurant, you will experience magnificent views across the golf course, taste our delicious home-made menu and be taken care of by our friendly and professional team. For more information, contact our Lír today. 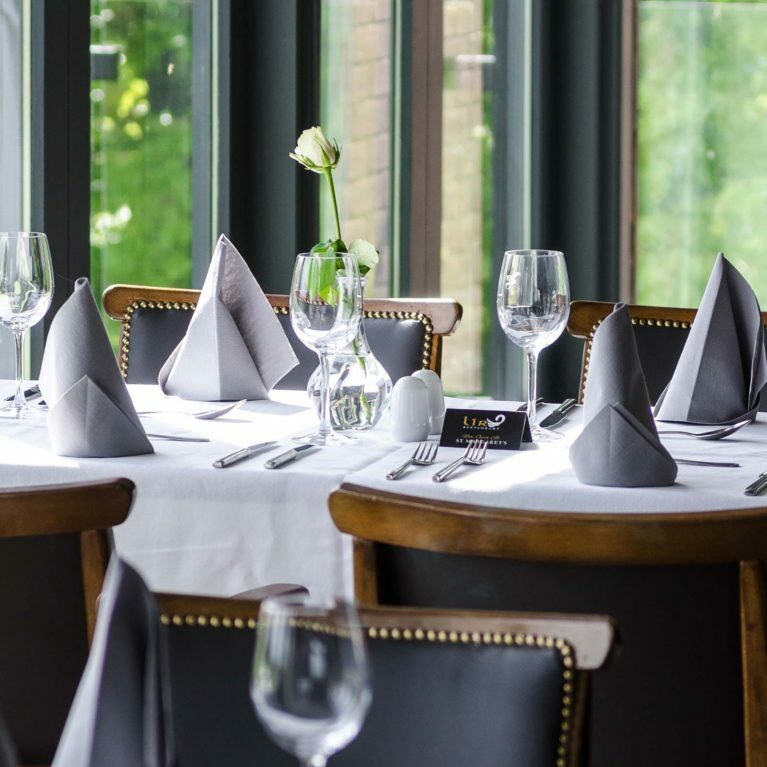 We have 3 function rooms at St. Margaret's, each varying in size but allowing us to cater for groups and parties from 1 to 200. Our newly renovated Bar & Restaurant is beautiful, and offers you everything you need to host a family special occasion or corporate event. For more information, contact our Lír today.